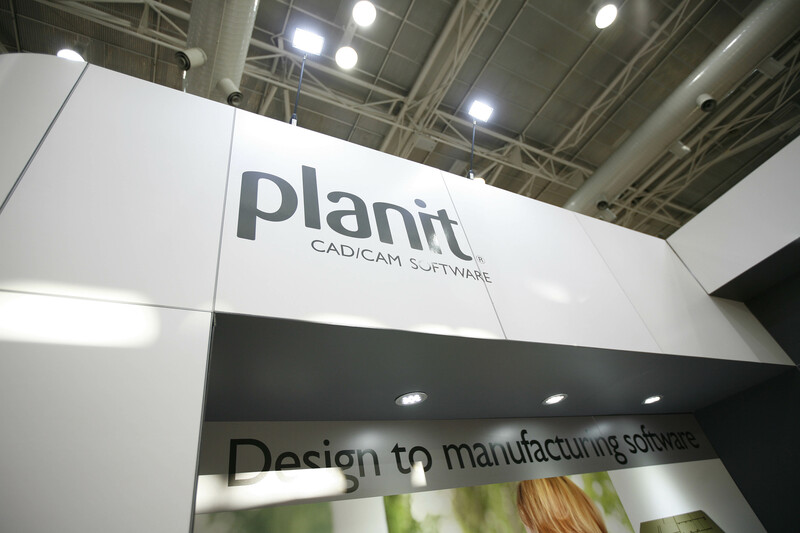 Since 1984, Planit Cutting Edge Solutions has been the leading provider of software solutions in Australia and New Zealand, servicing the woodworking industry. Our solutions help provide companies the tools to produce and sell goods such as cabinets and joinery for homes, offices, schools, and hospitals, as well as other commercial projects. Our extensive portfolio assists businesses to streamline and improve their design to manufacturing systems, representing a complete Business-to-Business solution. Our solutions include design software for drawing and presenting designs to clients, interactive 3D presentation tools and advanced manufacturing software to control any CNC machine. Planit’s solutions are designed to help you overcome the bottlenecks in your business, with a solution that is best suited to your situation and your business. Planit’s solutions are integral to the success of thousands of companies Australia wide, from small to large and across every aspect of manufacturing. The unique way in which our solutions are integrated allows us to work very closely with our customers to determine the right solution to suit their individual needs. 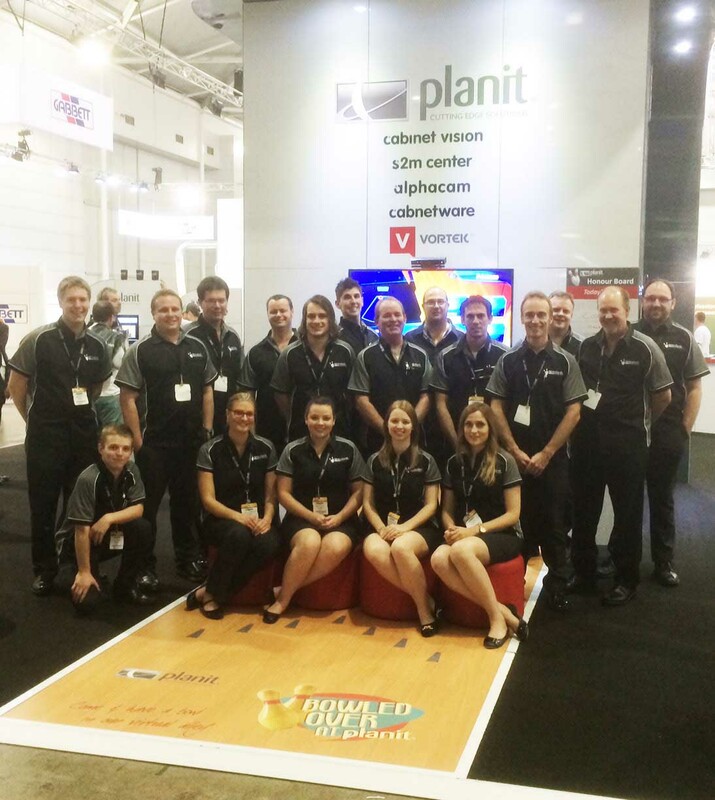 With over 20 staff, Planit is a National company with the resources to provide the best possible solution to you. We have staff positioned right across Australia to ensure we can provided assistance to businesses right across the country. ‘With Planit, it’s not just about the software, it’s about the solution’. Be providers of best practise software & services and to encourage, develop, and implement processes that continually improve our customers and our staffs work/ life experience. 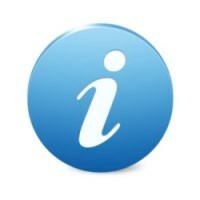 From here you can subscribe to the “Ignite” newsletter. For a subscription to his weekly “The Espresso” newsletter go to the website and subscribe.